Dixie Testing and Products, Inc. - Proudly Serving Our Customers since 1980Remember Dixie Testing for all of your corrosion monitoring needs! Special savings on bacteria media for MIC testing through Sept 2018! 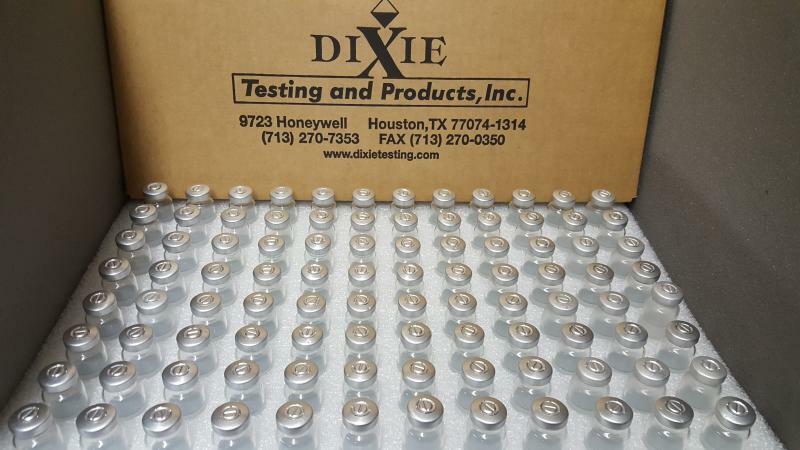 Remember Dixie Testing for all of your corrosion monitoring needs! Special savings on bacteria media for MIC testing through Sept 2018! is an independent testing laboratory. Our staff combines over forty years of experience in servicing and providing products to the oil, gas, and chemical related industries. 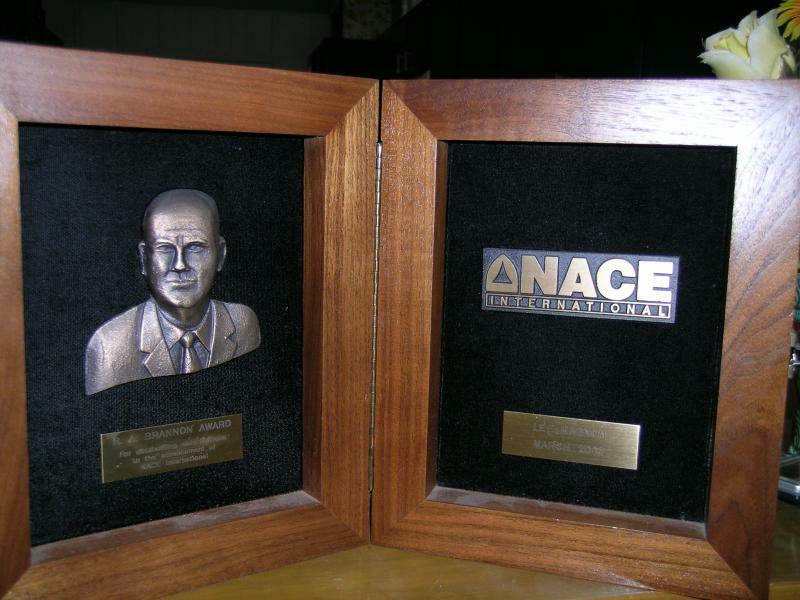 Our staff and consultants include Engineers, Chemists, and NACE Corrosion Specialists who are experienced in a broad range of analytical and functional testing. Copyright 2013 Dixie Testing and Products, Inc.. All rights reserved.